We’re a mixed bunch at HappyDonut: photographers, designers, data-crunchers, event enthusiasts. But there are two things we all have in common: a passion for photography, and a strong belief in the power of live experiences. Events only happen once. That’s why we’re fanatical about getting every single one right. 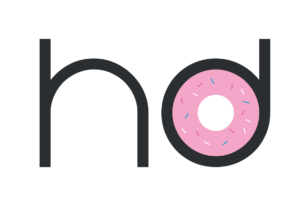 If it’s a photo booth hire, permanent install or immersive photo experience our team a HappyDonut are on hand to create the style, look and output you are looking for. We care about each part of the experience right up until the moment you get your hands on your photo.